This is the castle where Shakespeare’s famous story of Hamlet unfolds. In the basement of the castle Holger Danske is sleeping, the legend says that if Denmark is attacked, he will wake up and defend the Danes against the enemy. The photo is another HDR from 5 RAW exposures, it has been through the usual software (Photomatrix and Photoshop). If you’re new to the HDR craze, you can find a fantastic HDR tutorial on Trey Ratcliff’s website “Stuck In Customs” that is where I started learning how to do it. I am far from equally skilled, so when you’re there click-through his incredible HDR collection and be inspired. 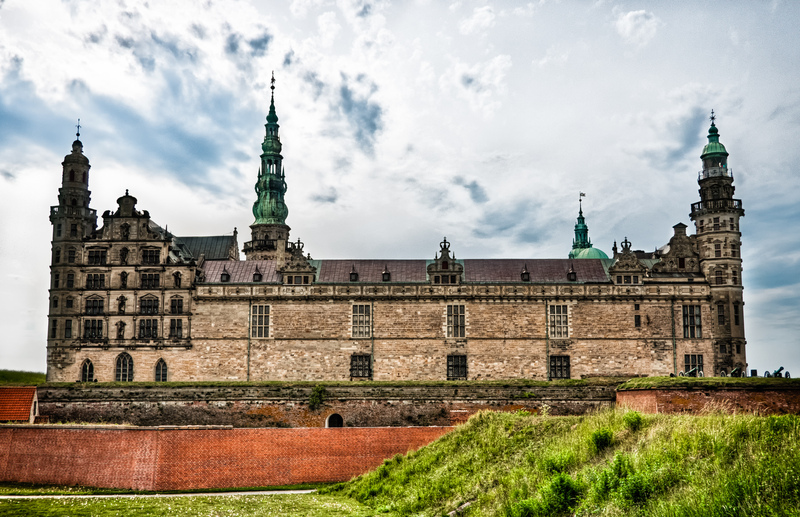 Kronborg by Bo47 is licensed under a Creative Commons Attribution-NonCommercial-NoDerivatives 4.0 International License.